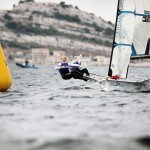 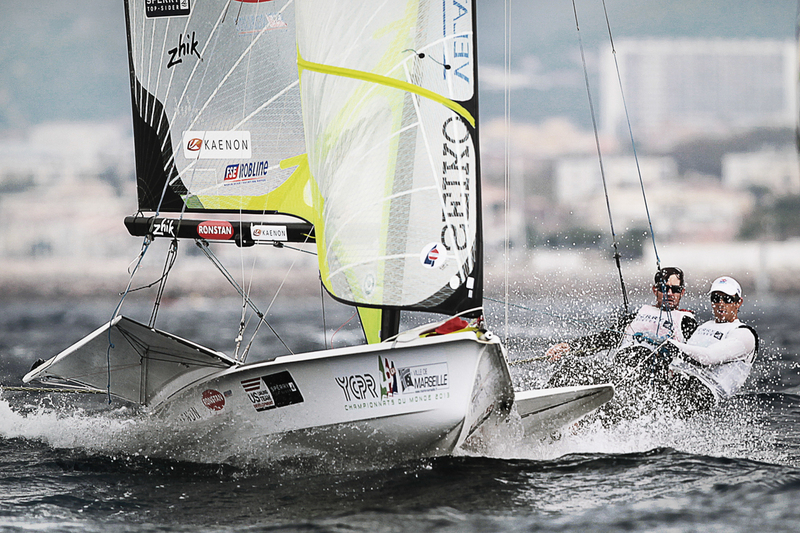 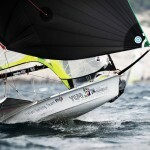 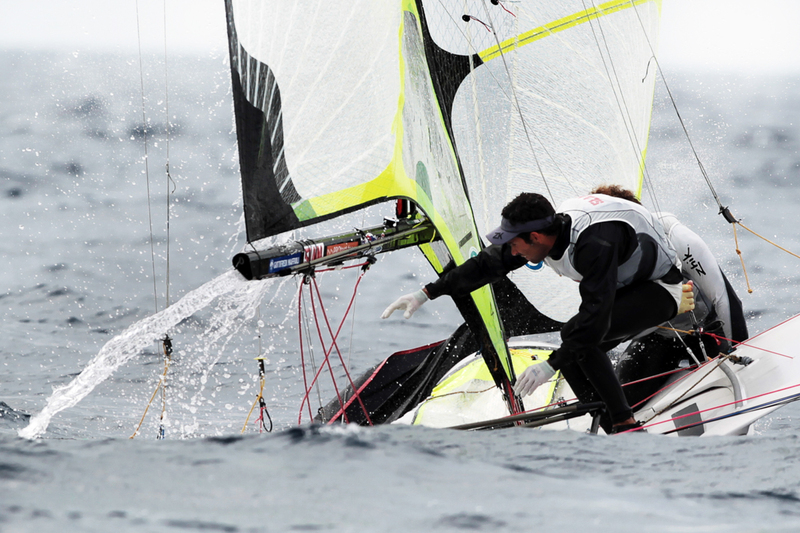 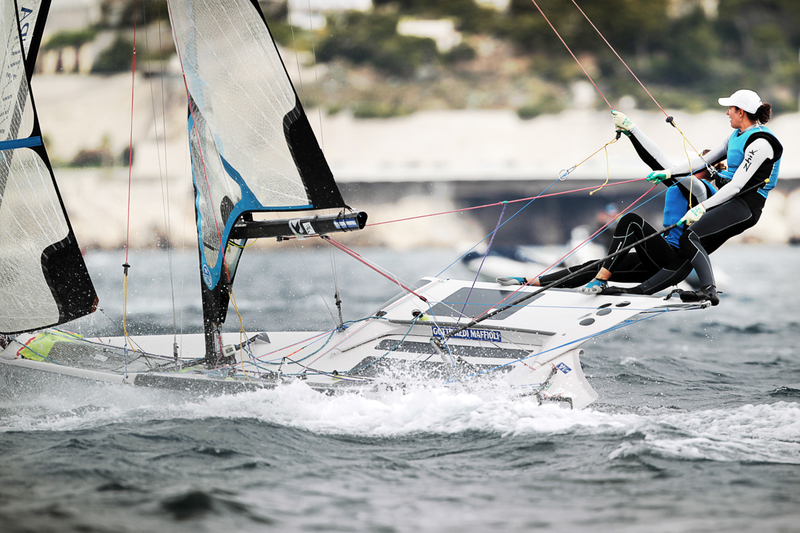 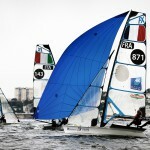 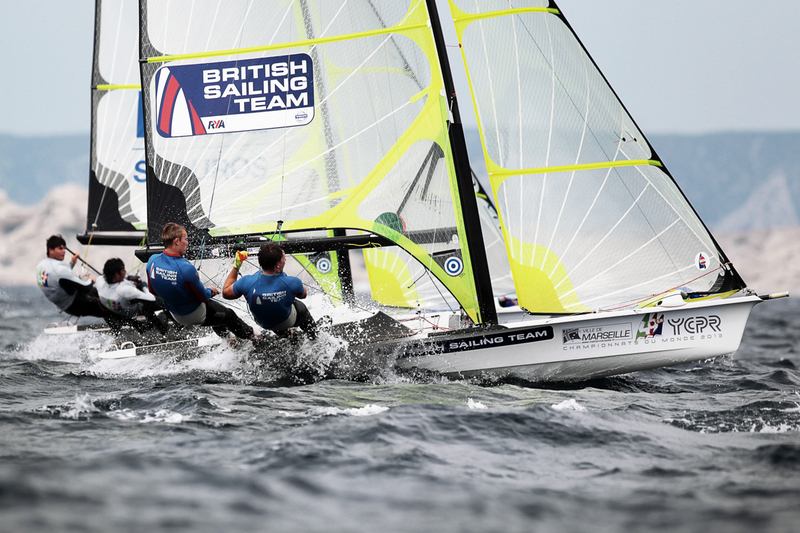 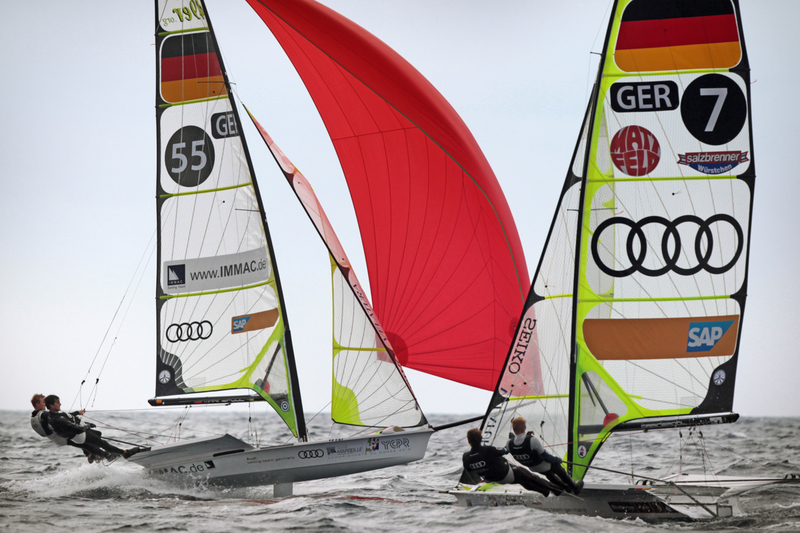 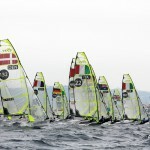 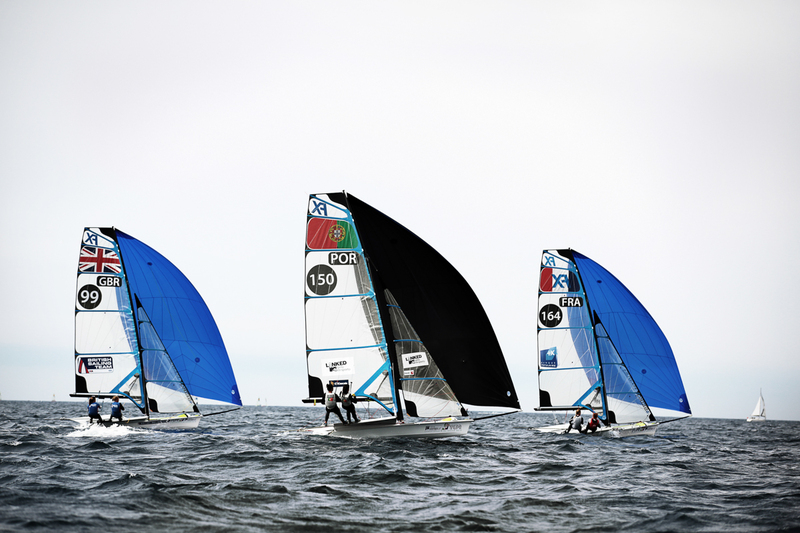 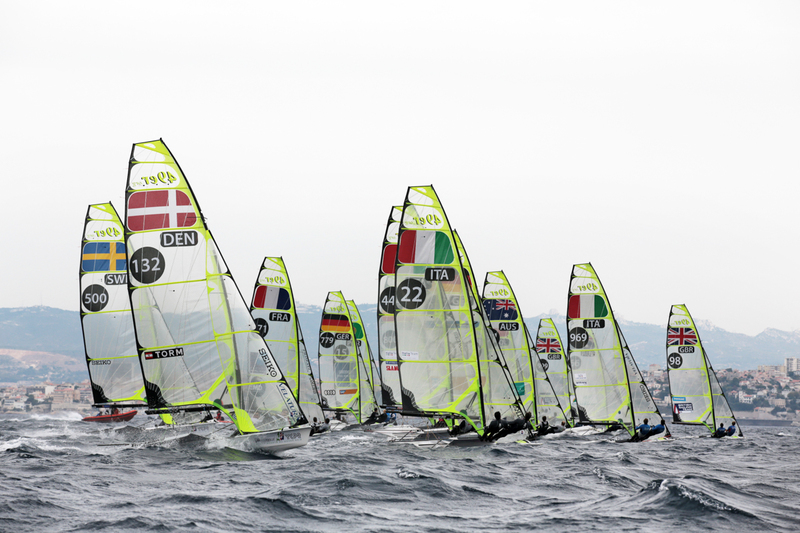 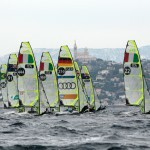 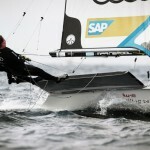 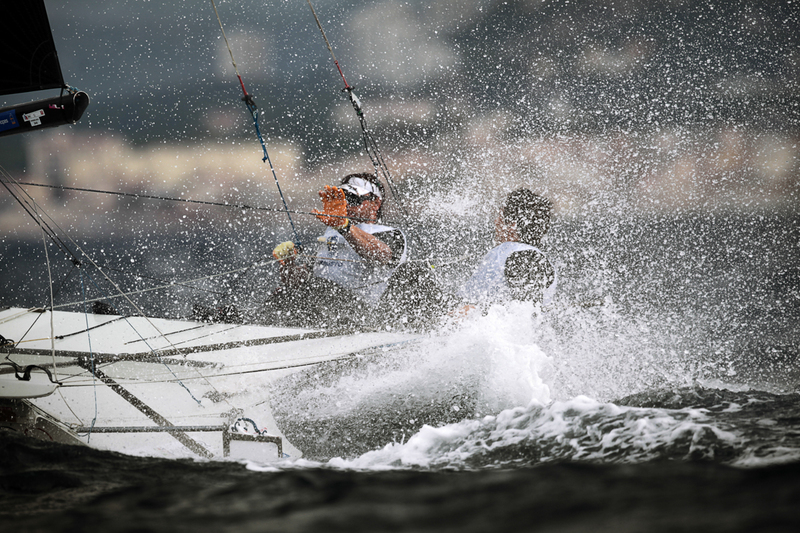 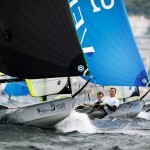 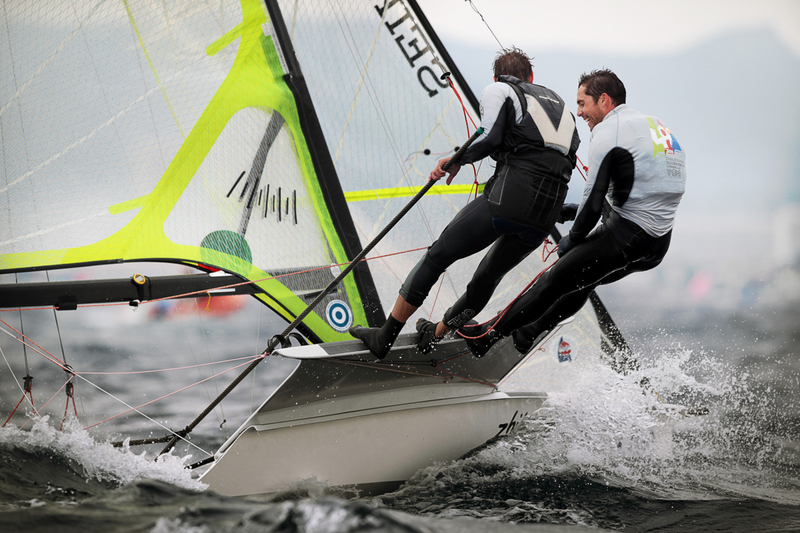 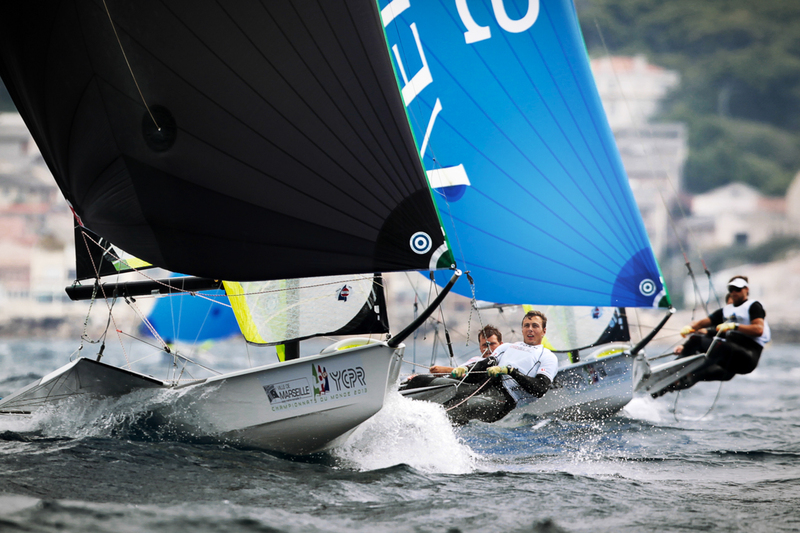 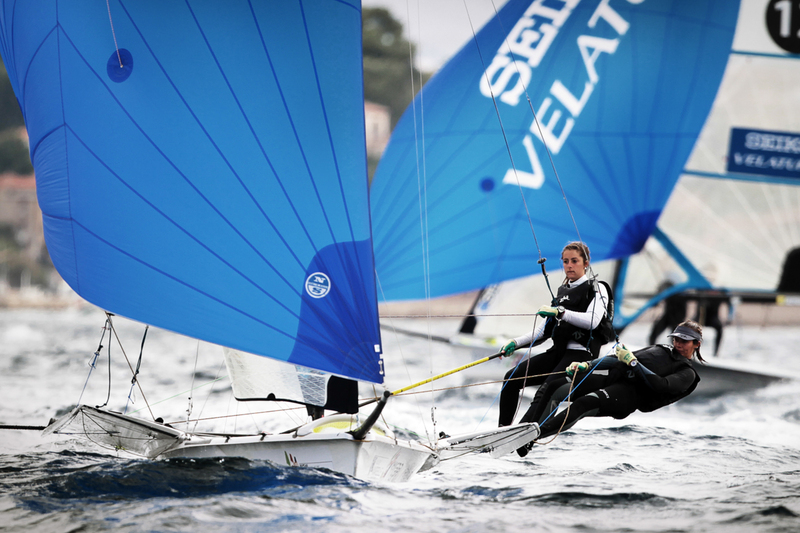 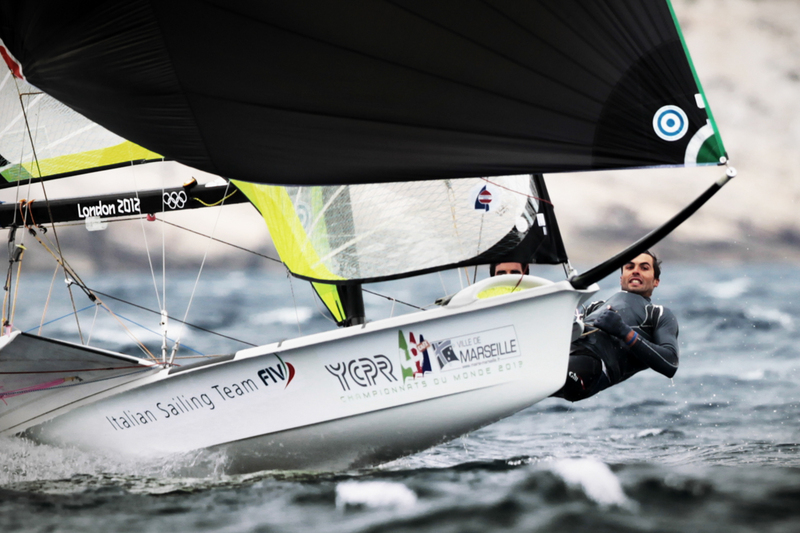 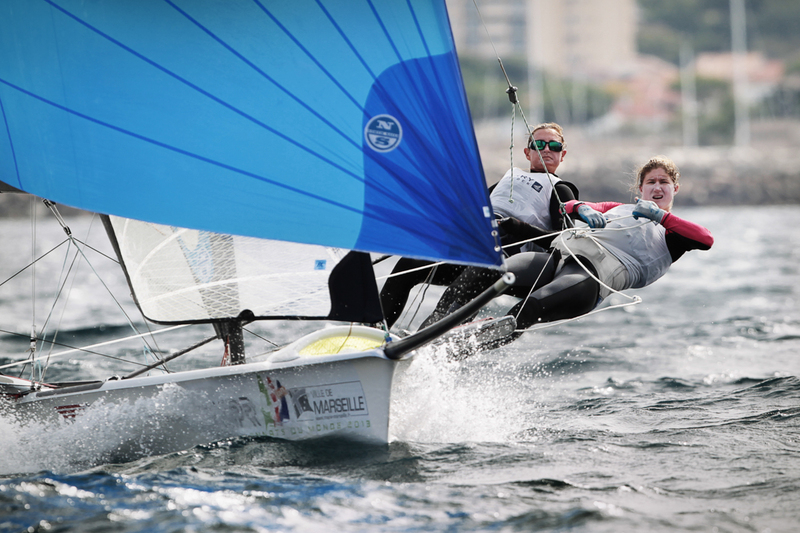 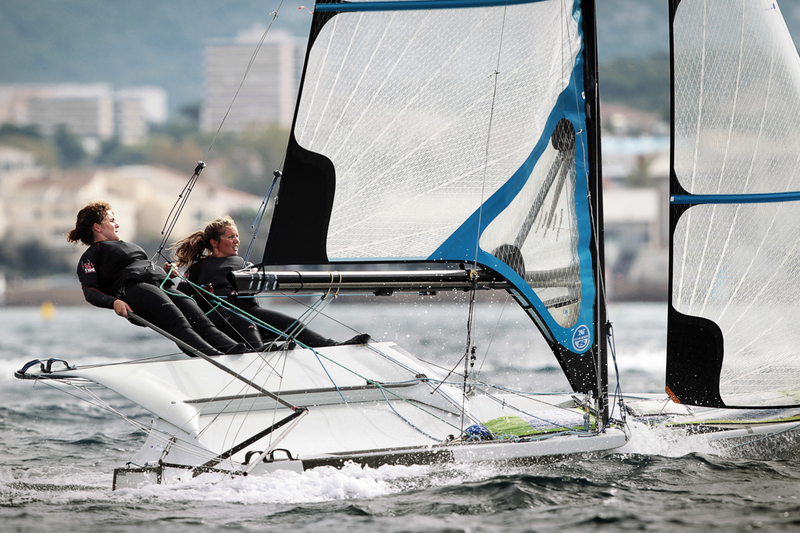 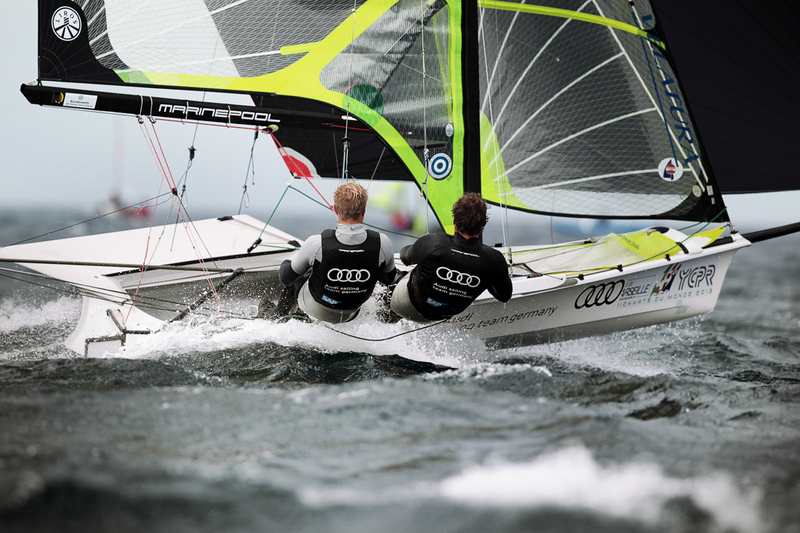 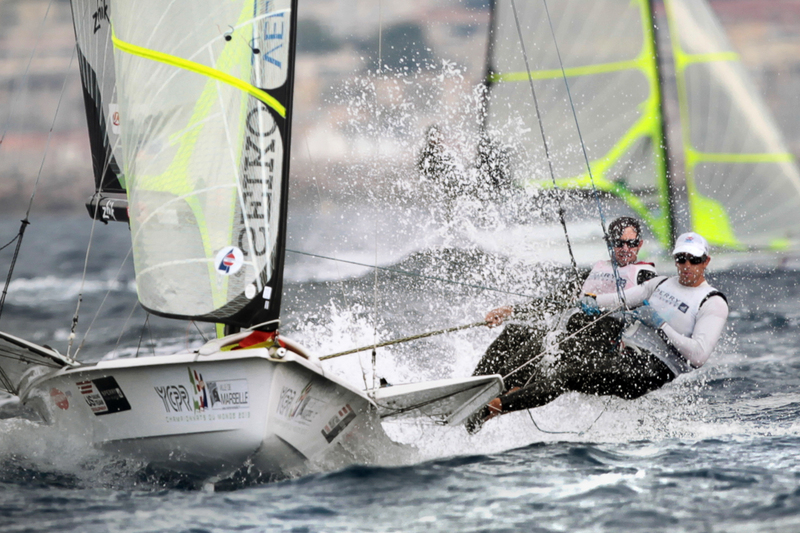 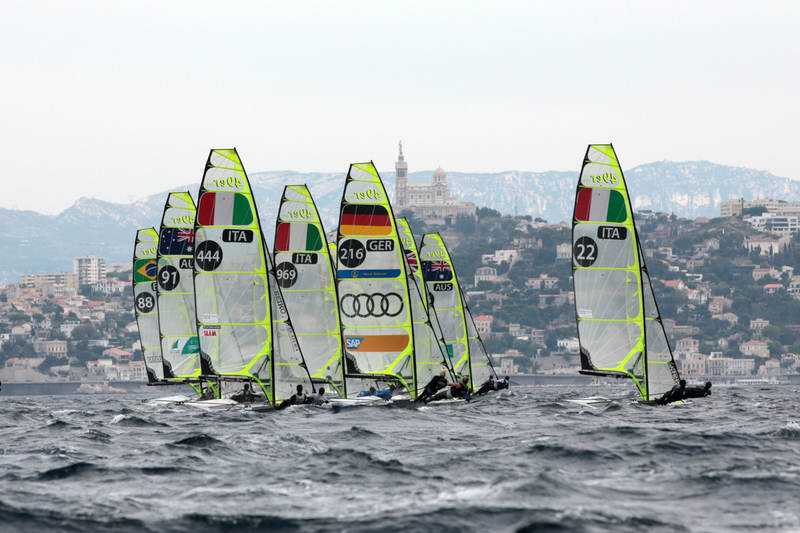 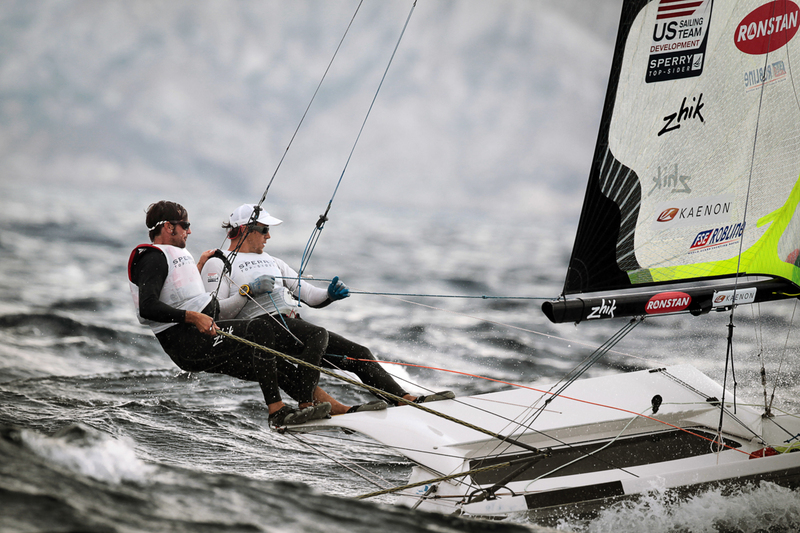 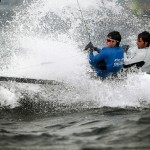 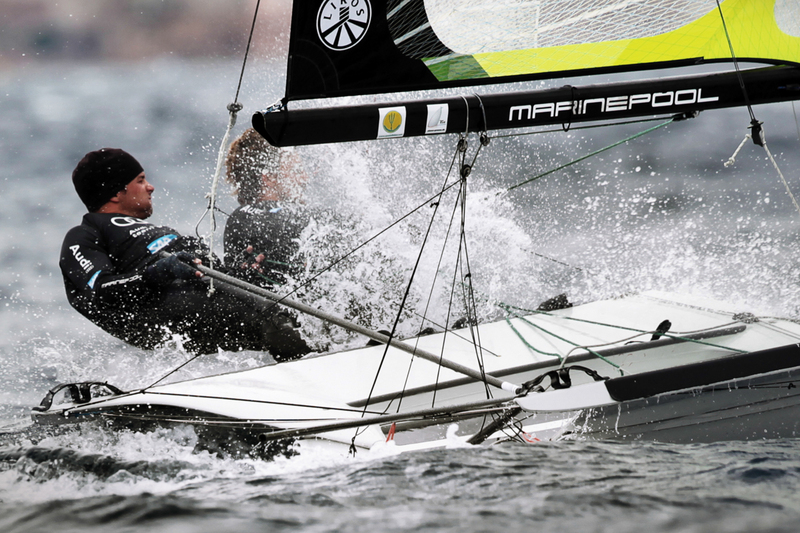 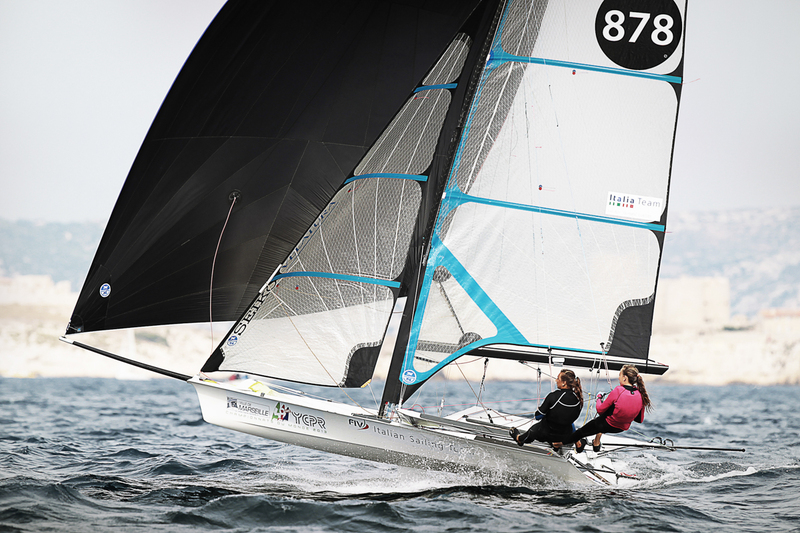 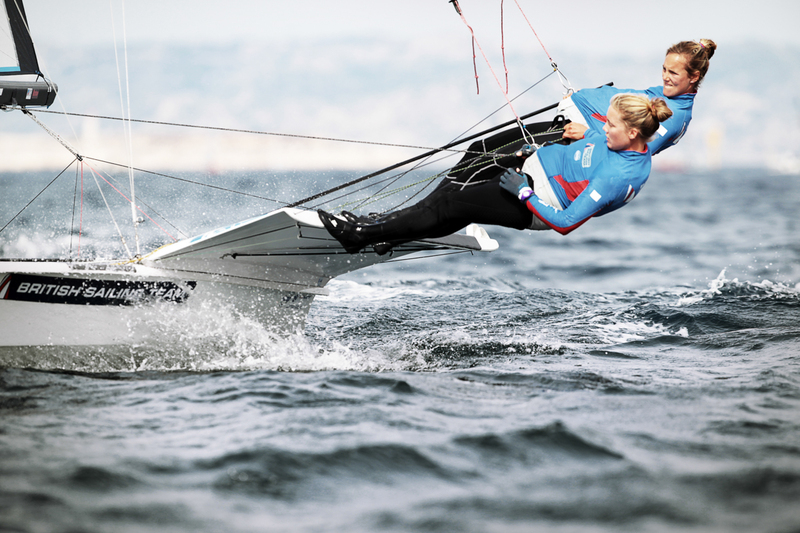 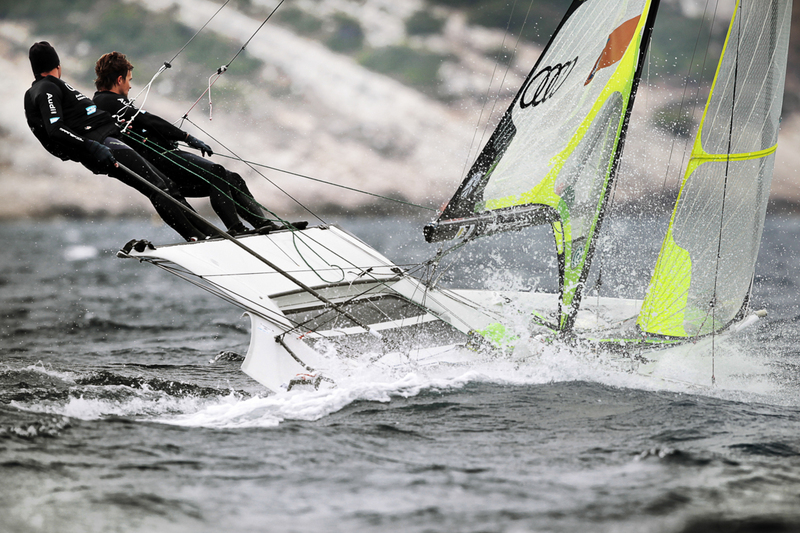 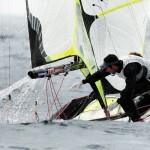 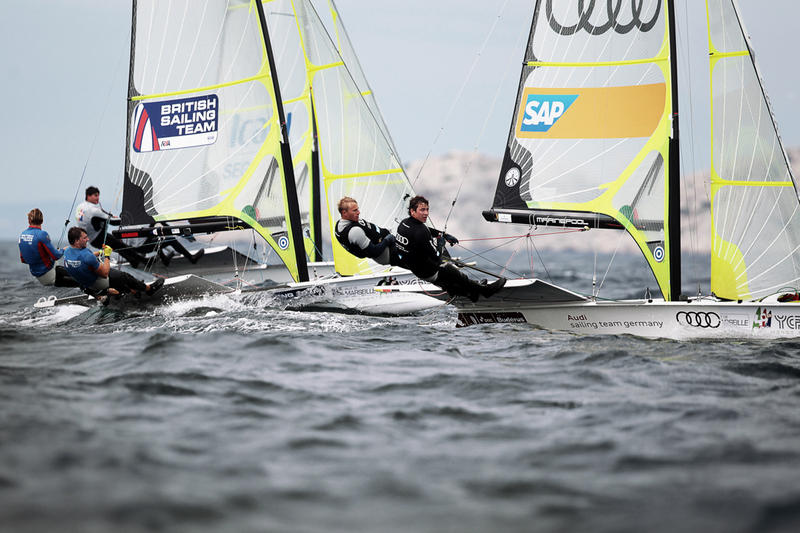 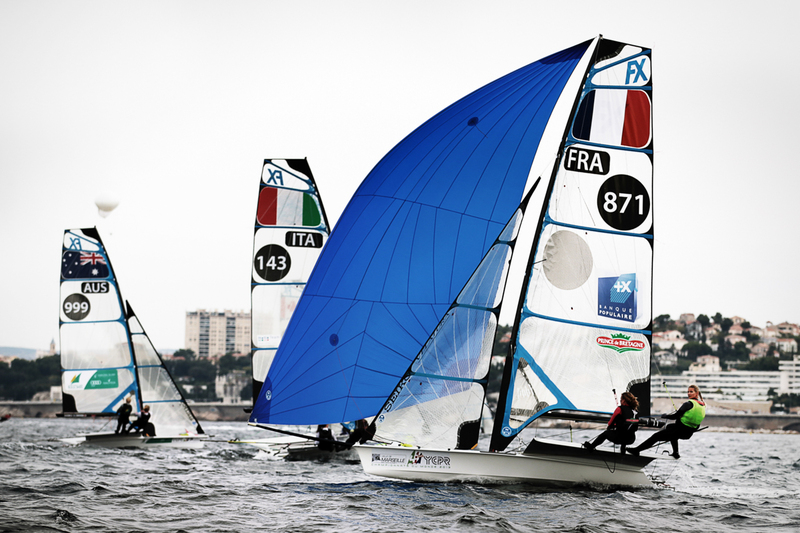 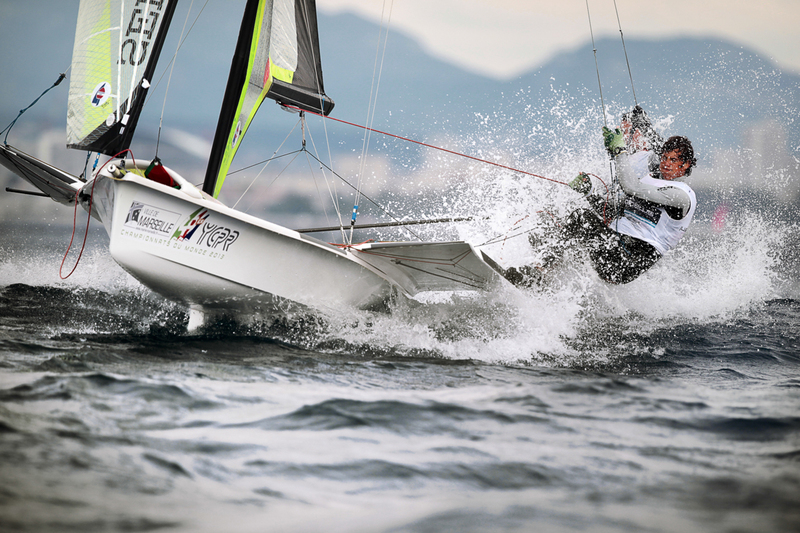 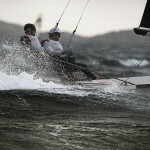 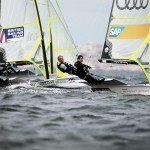 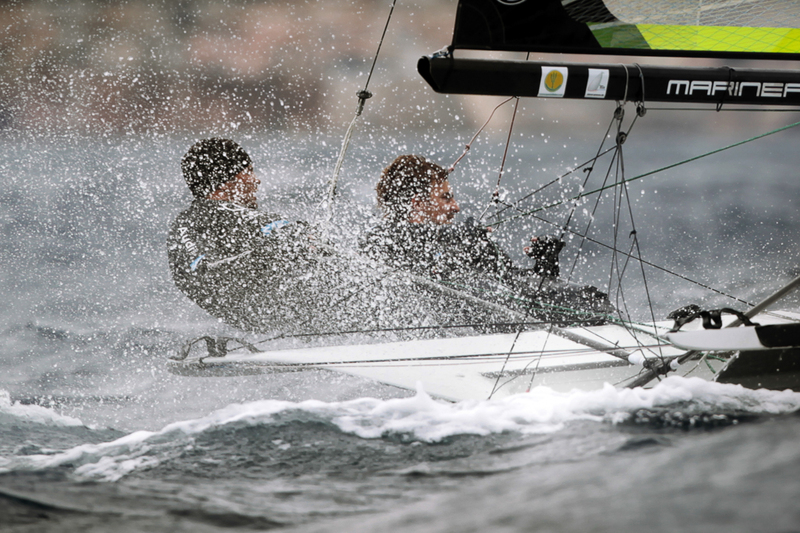 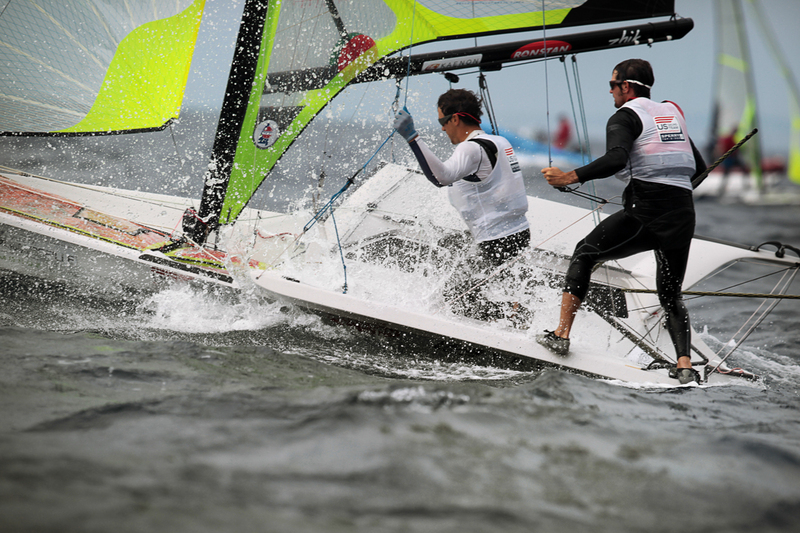 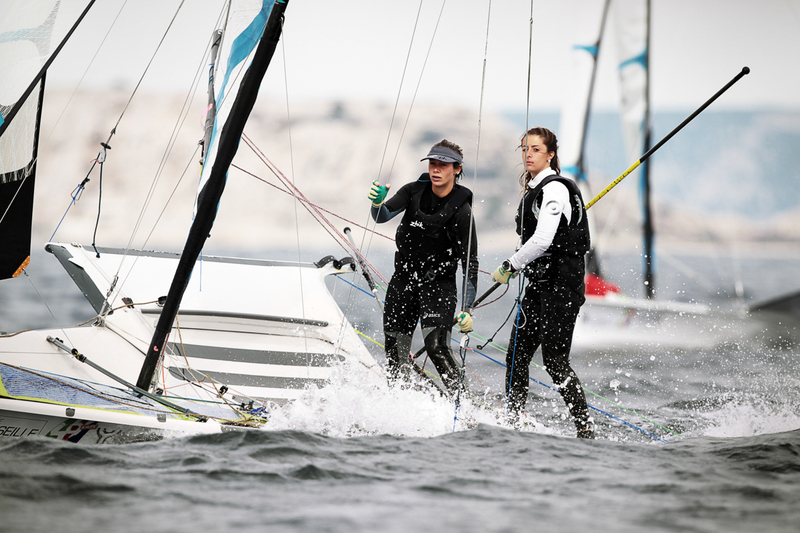 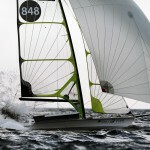 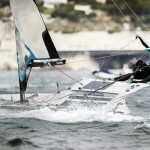 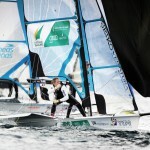 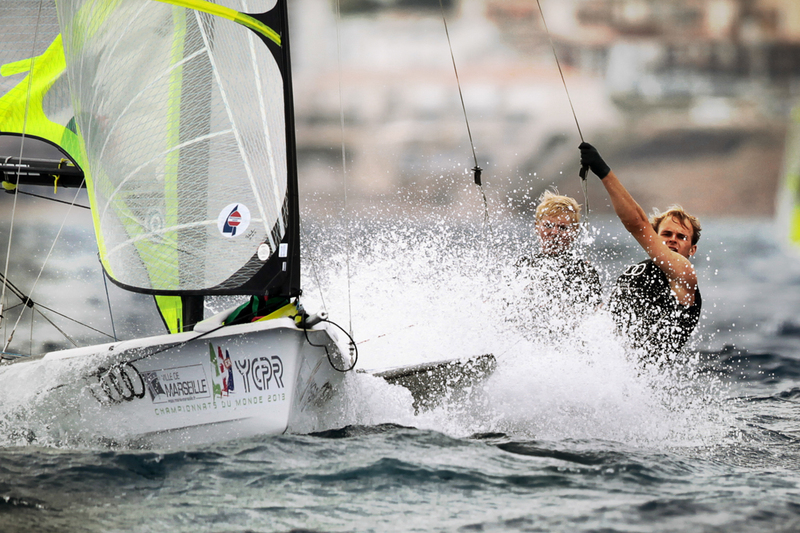 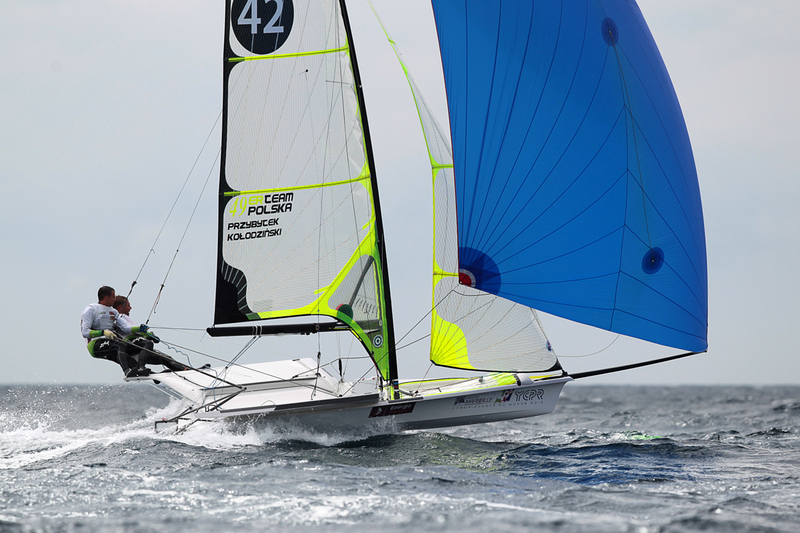 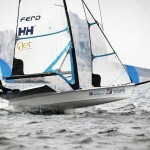 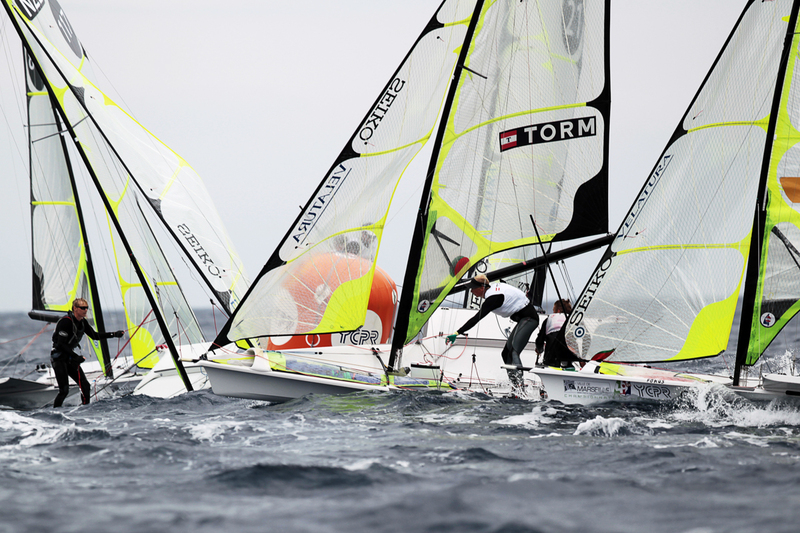 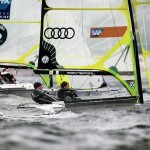 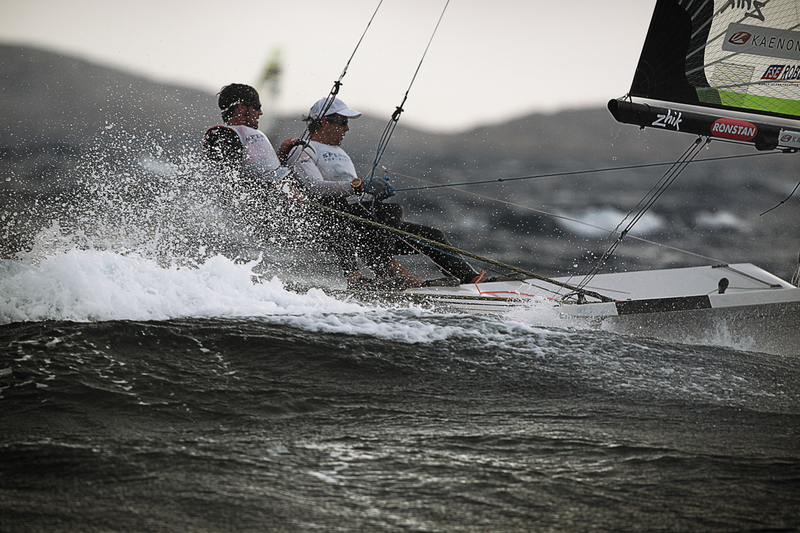 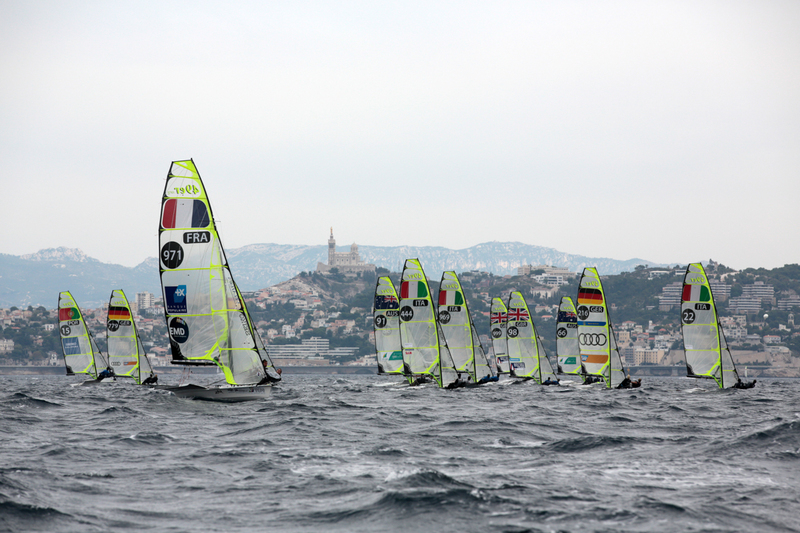 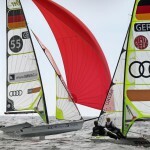 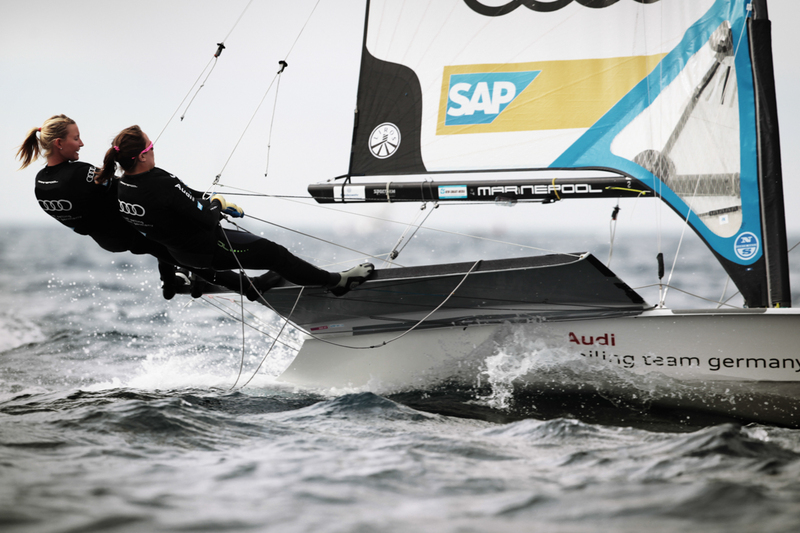 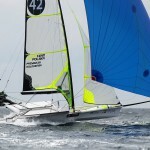 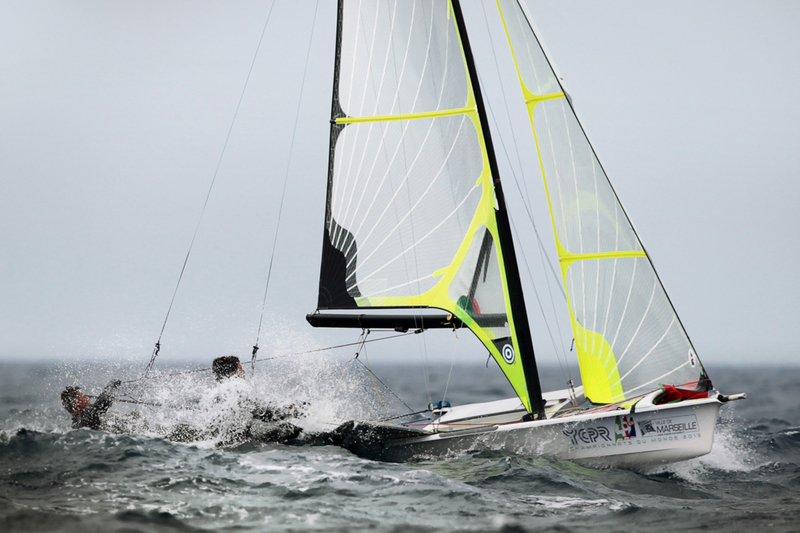 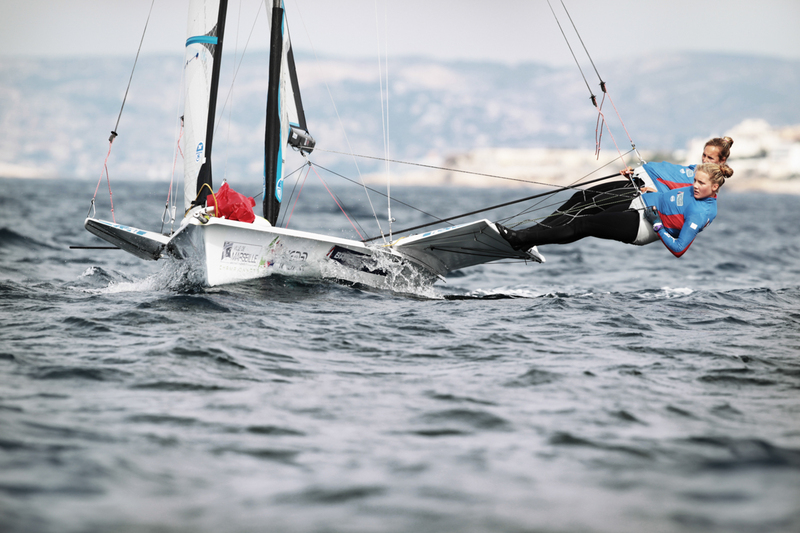 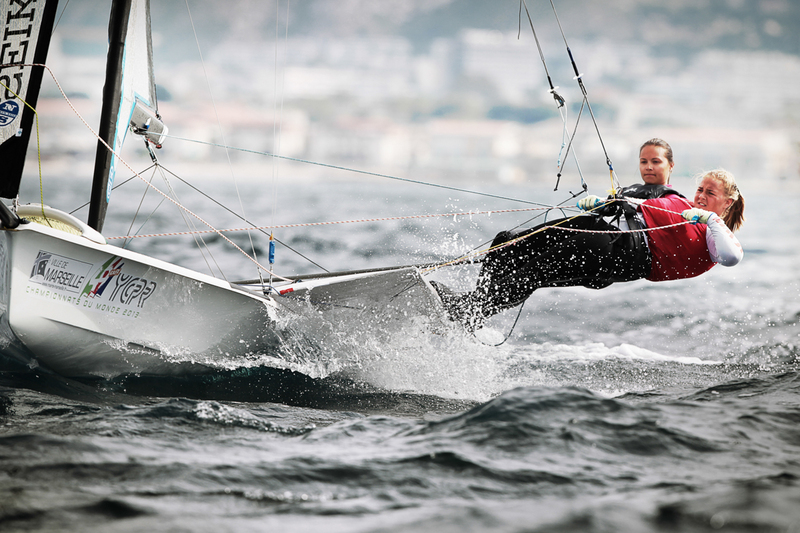 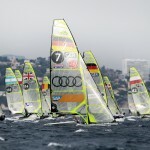 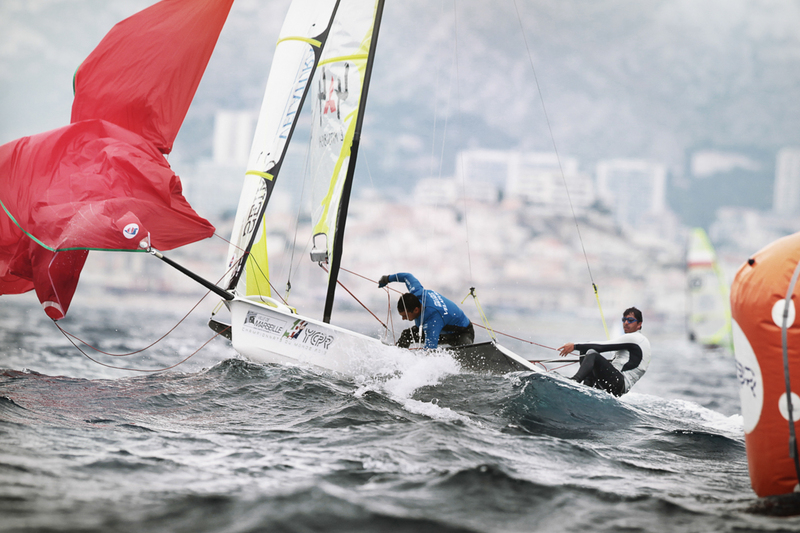 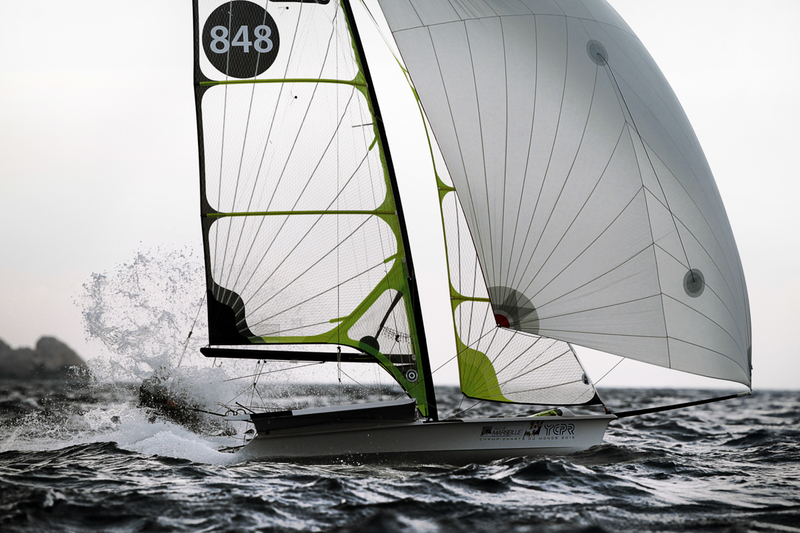 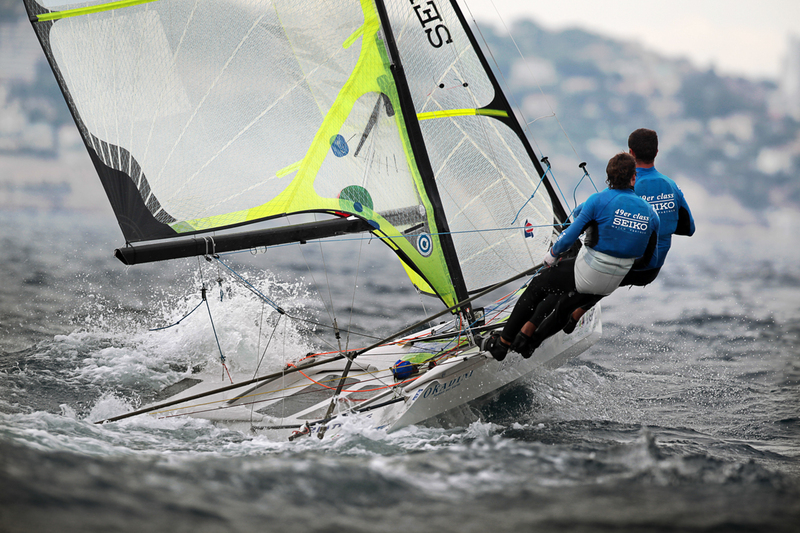 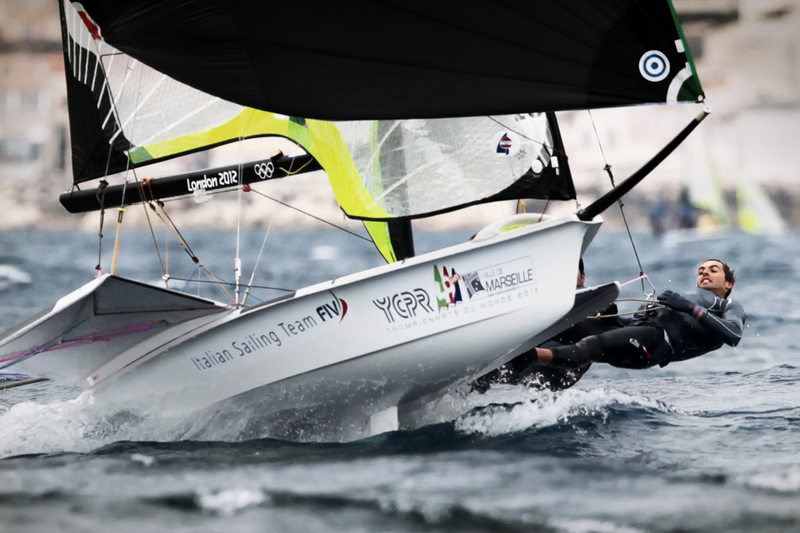 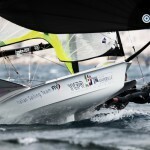 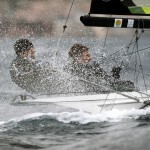 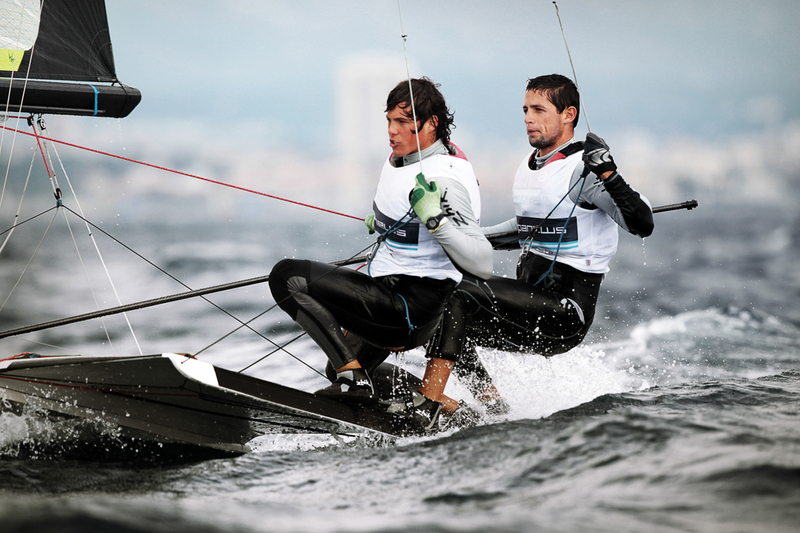 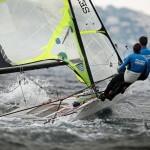 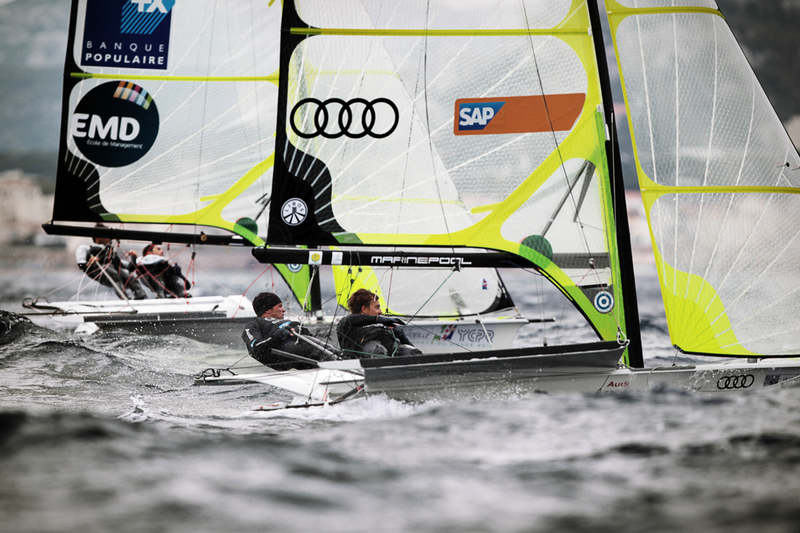 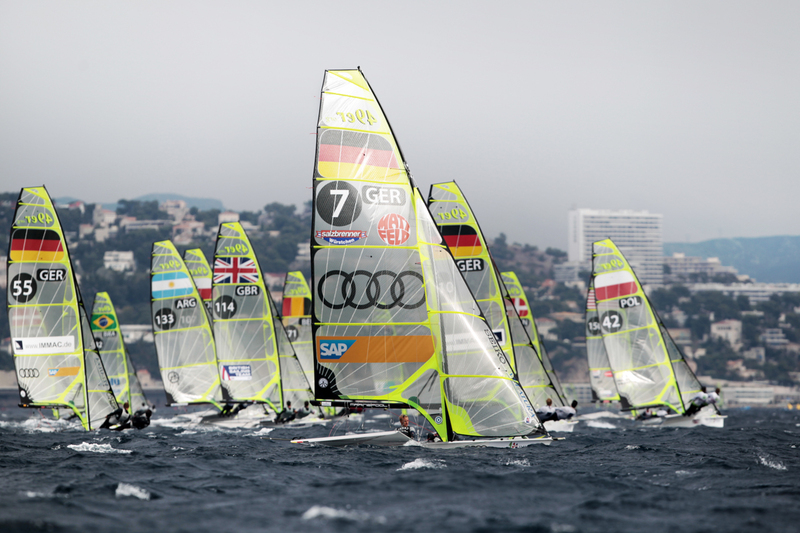 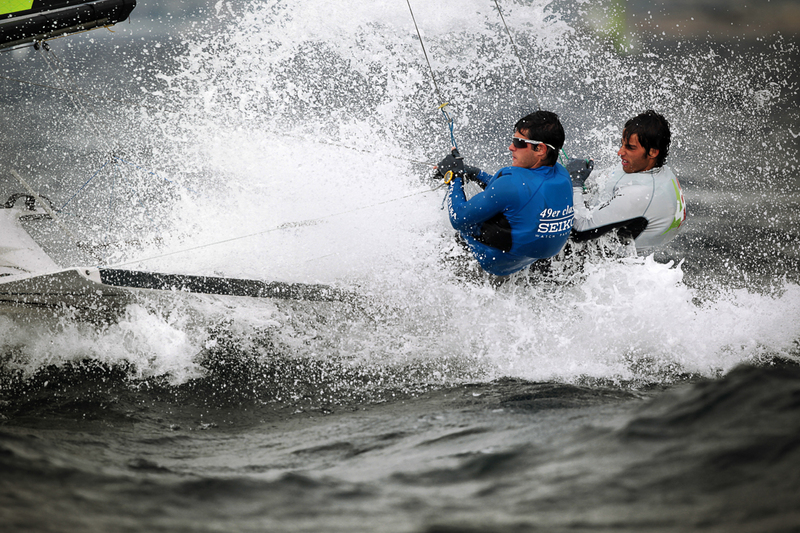 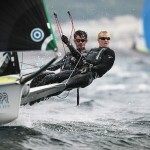 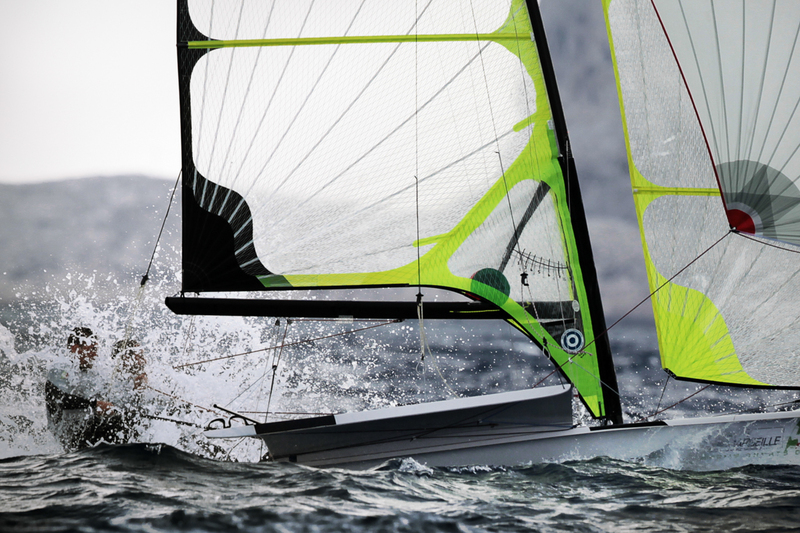 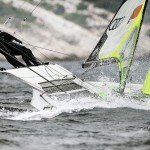 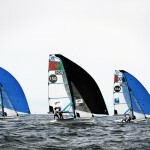 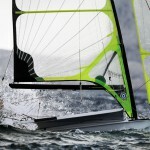 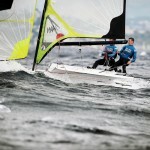 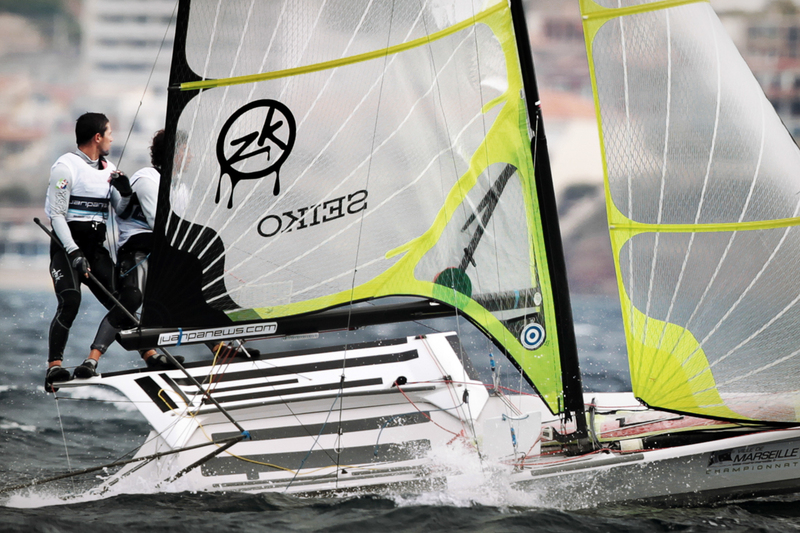 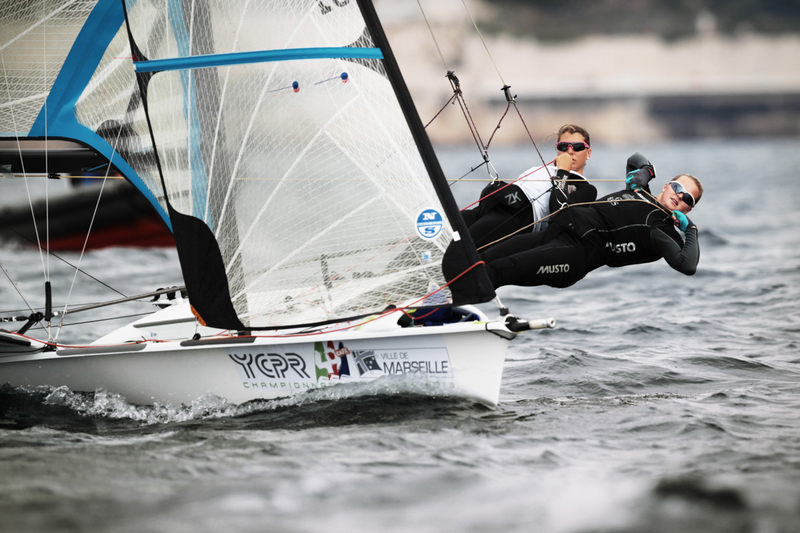 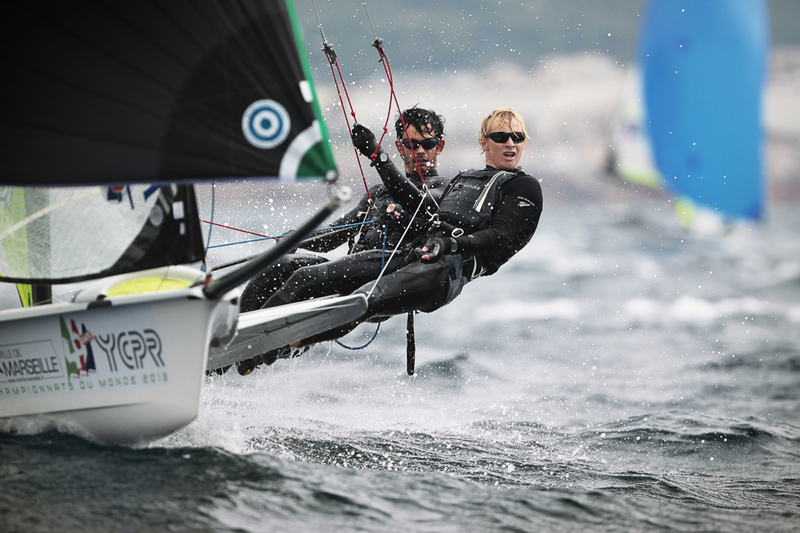 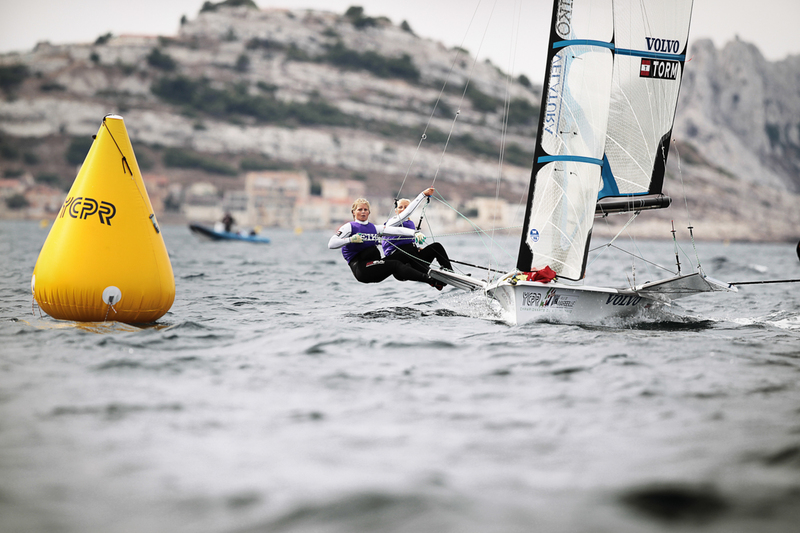 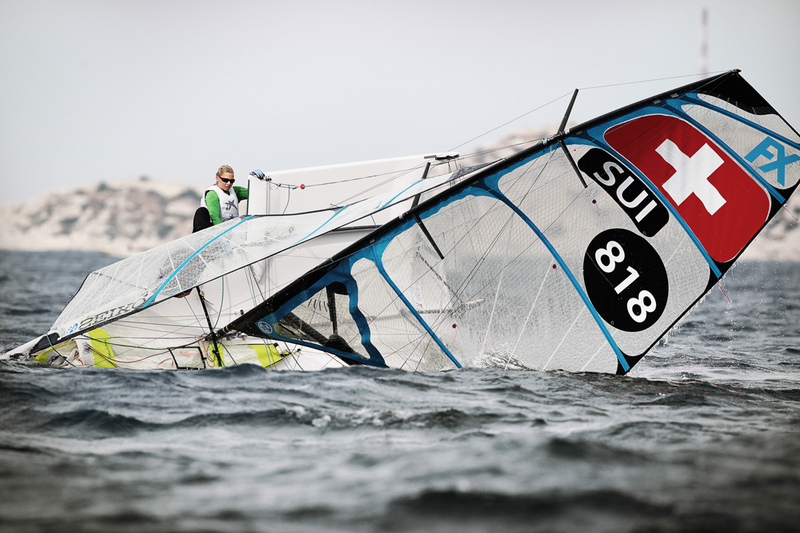 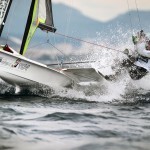 Both the 49er and 49erFX will compete in beautiful Hyeres. 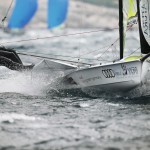 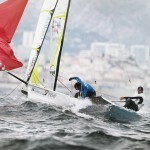 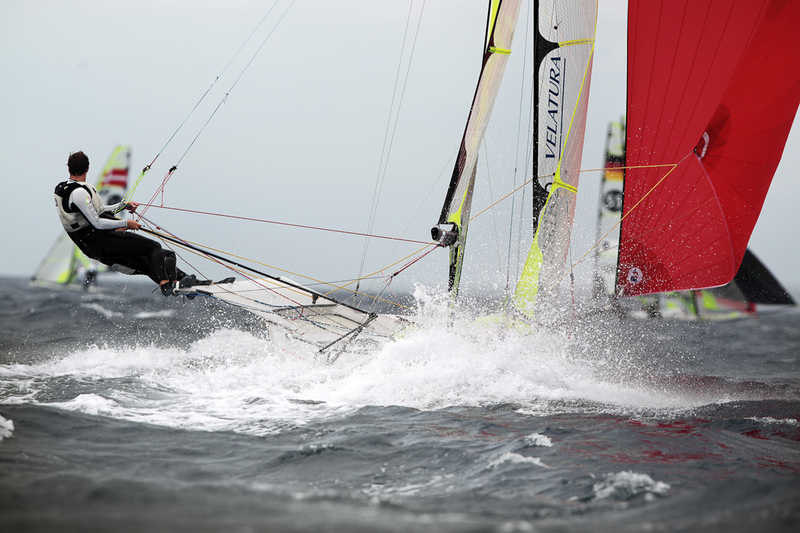 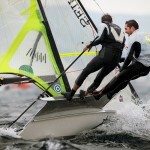 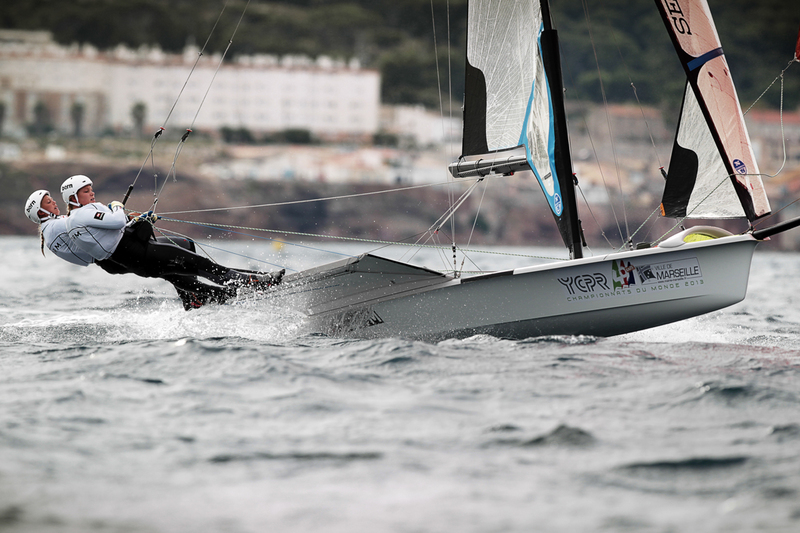 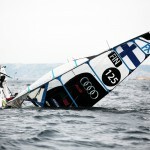 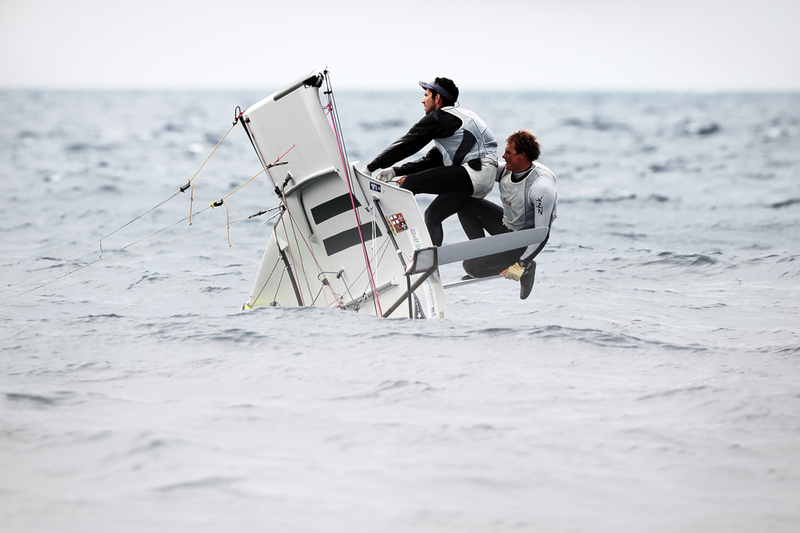 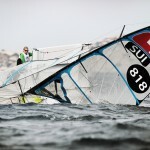 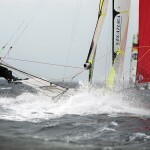 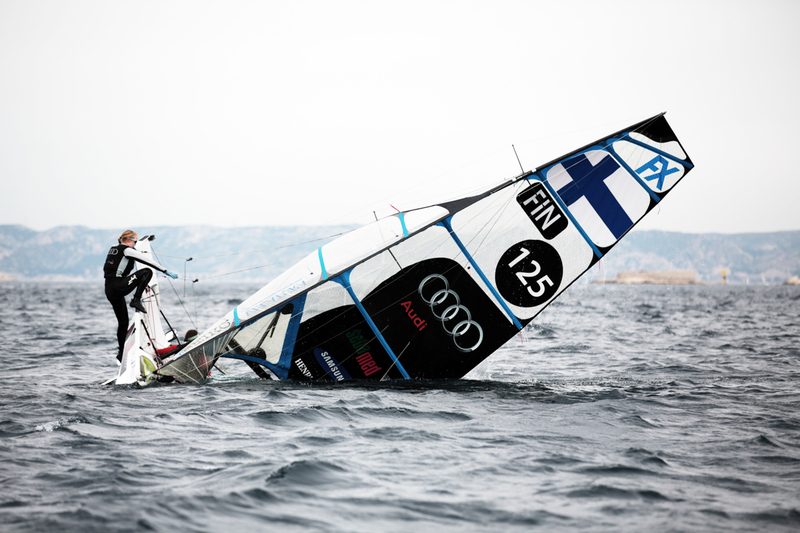 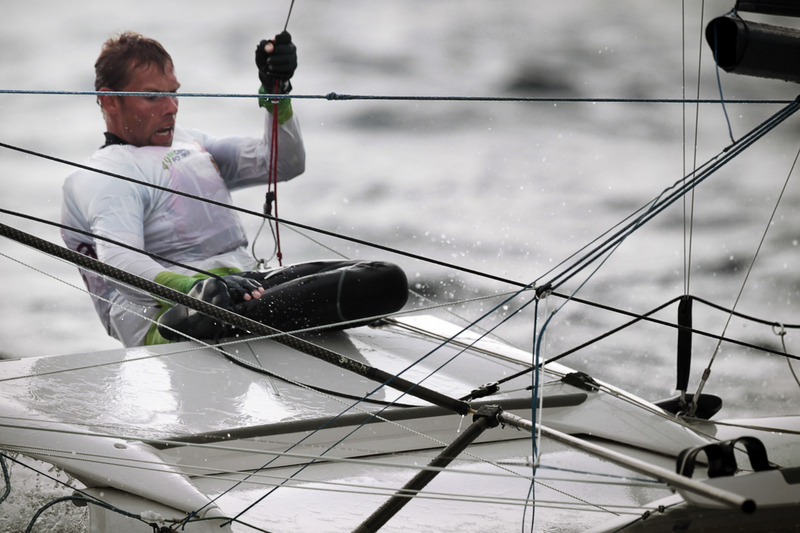 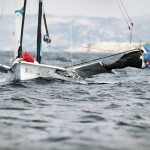 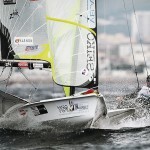 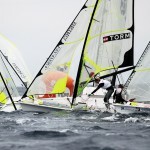 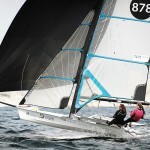 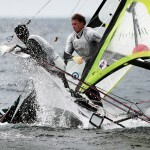 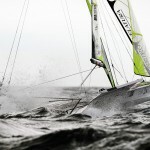 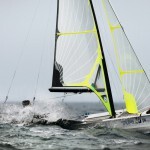 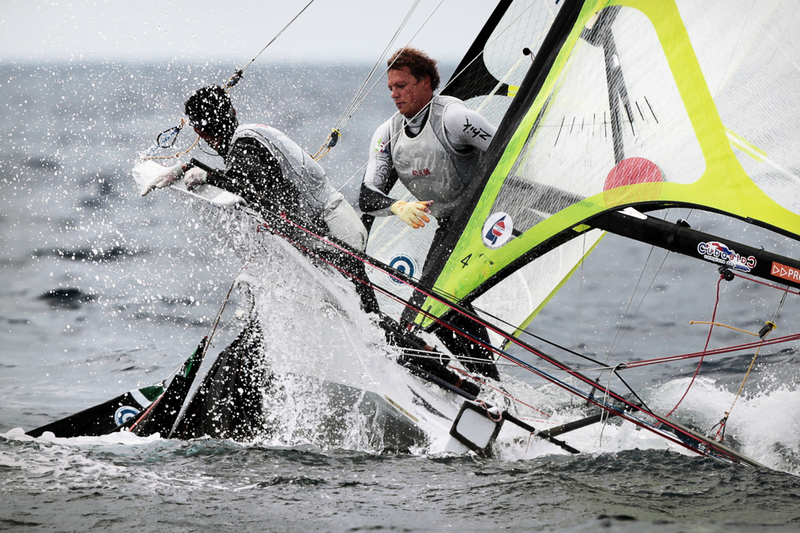 Hyeres offers 2 very different conditions. 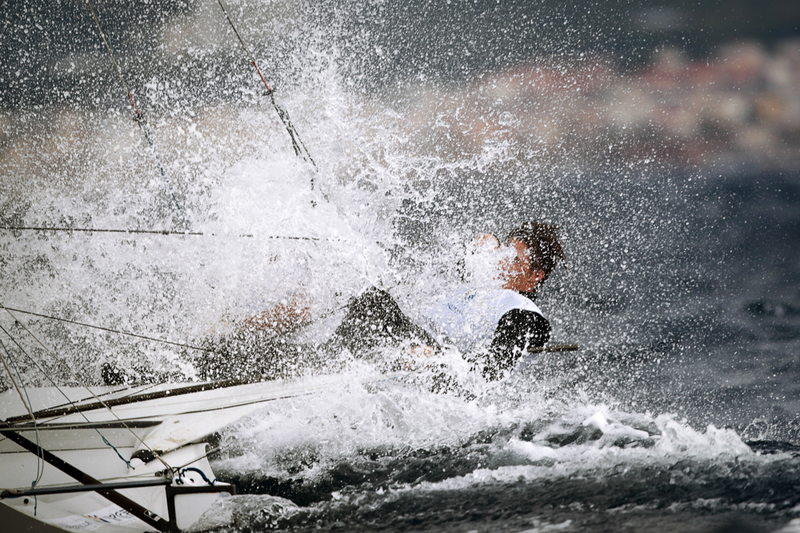 It is most often either sunny with light winds or blowing a gale called the mistral. 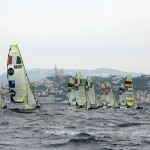 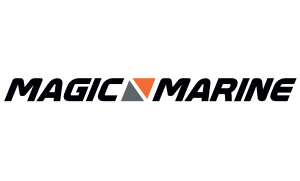 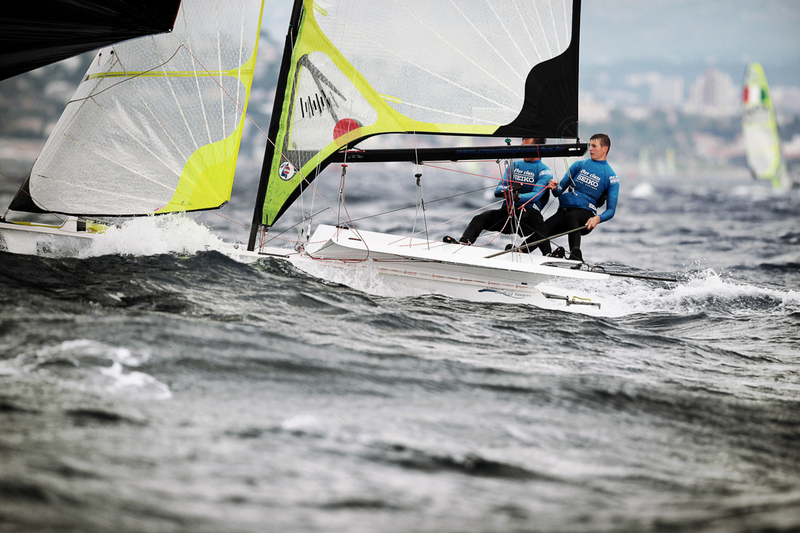 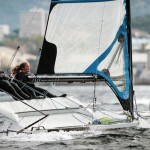 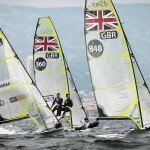 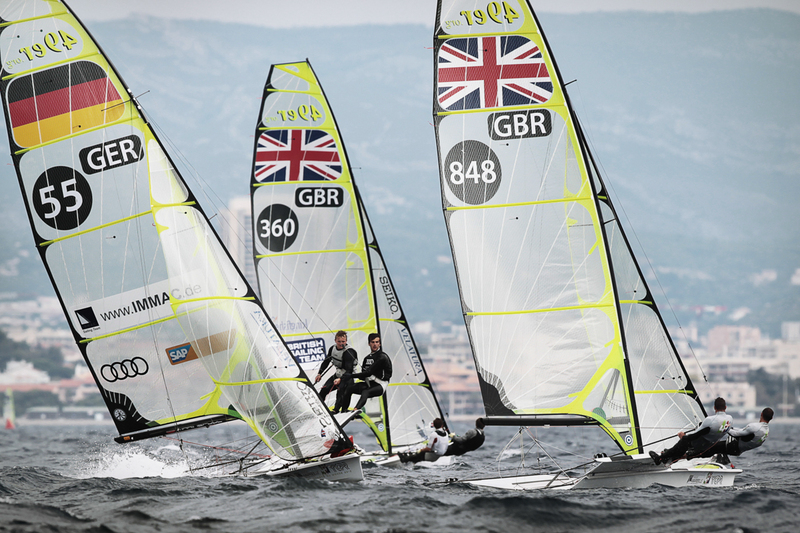 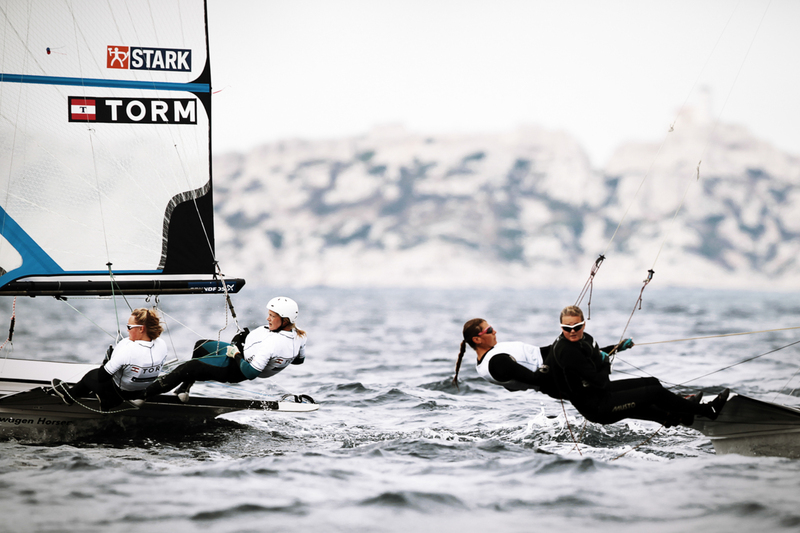 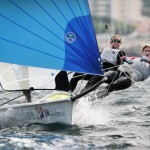 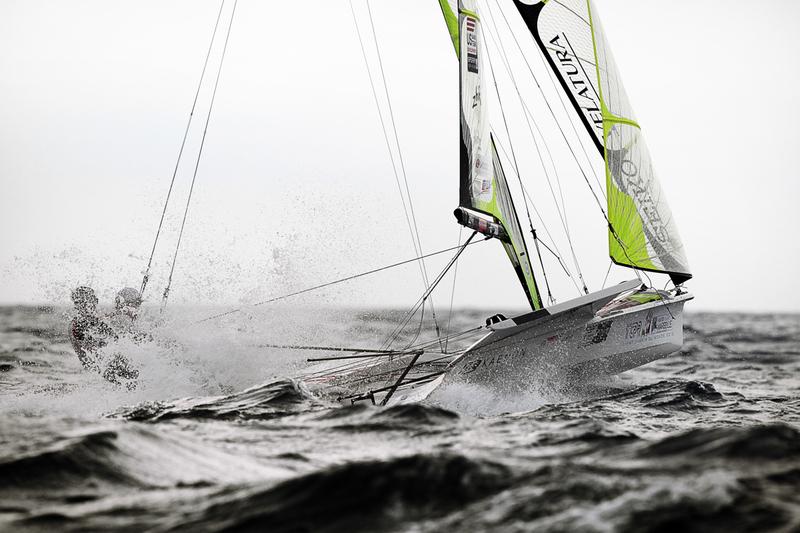 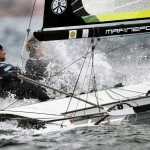 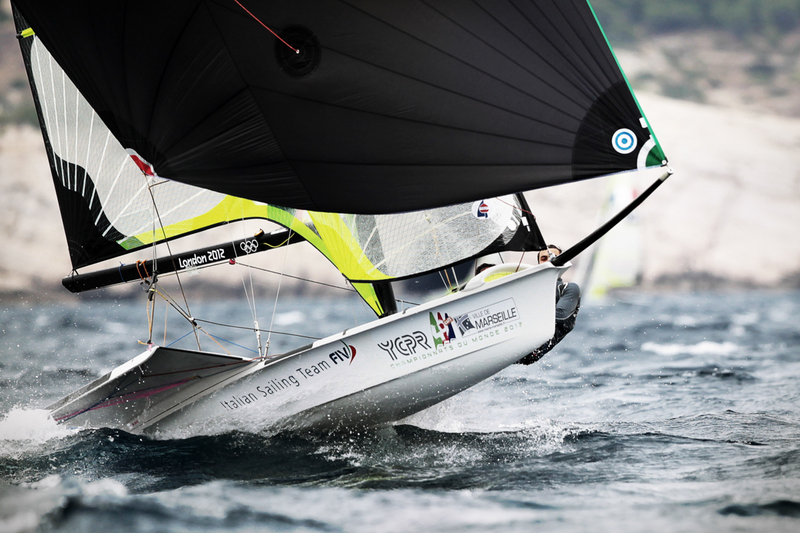 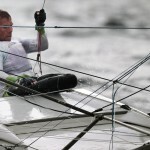 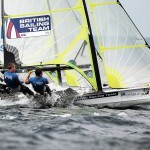 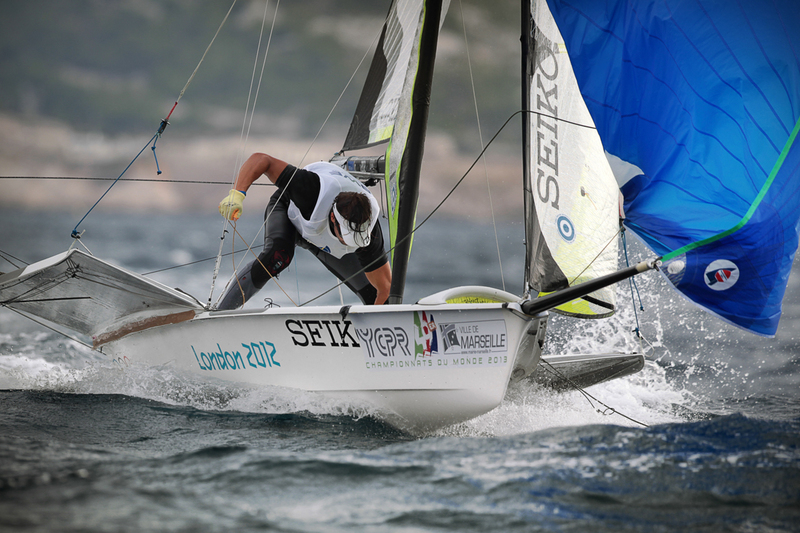 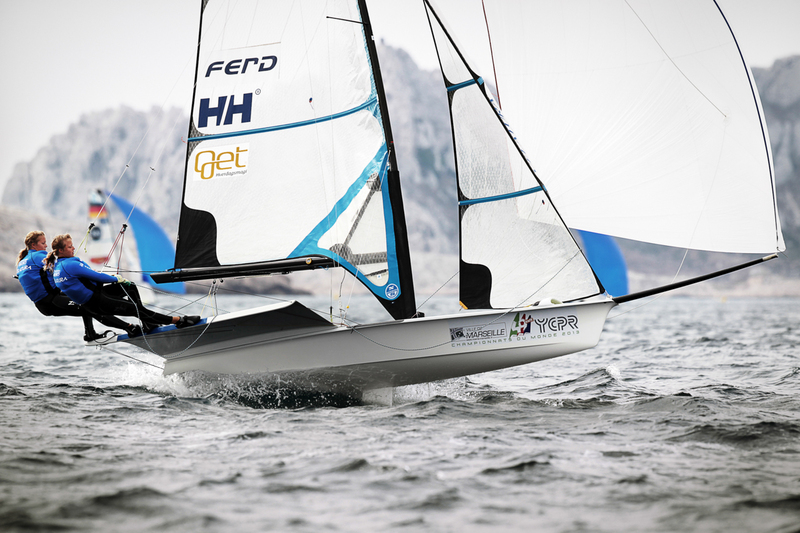 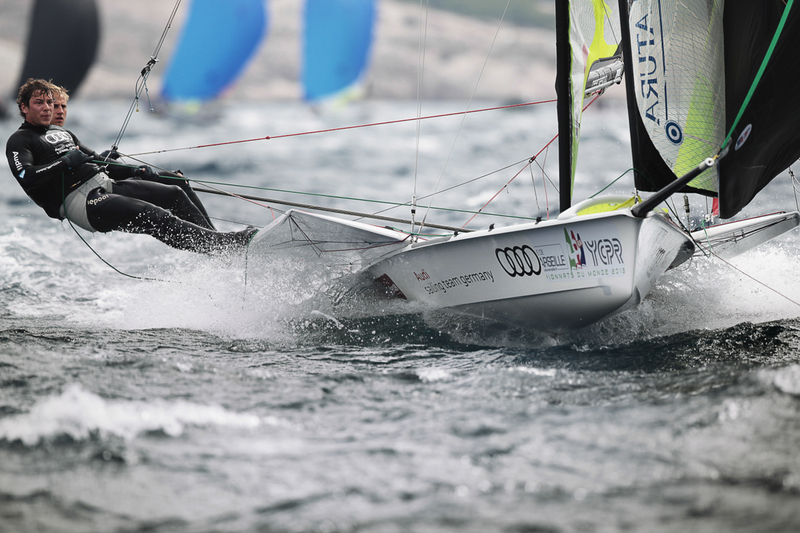 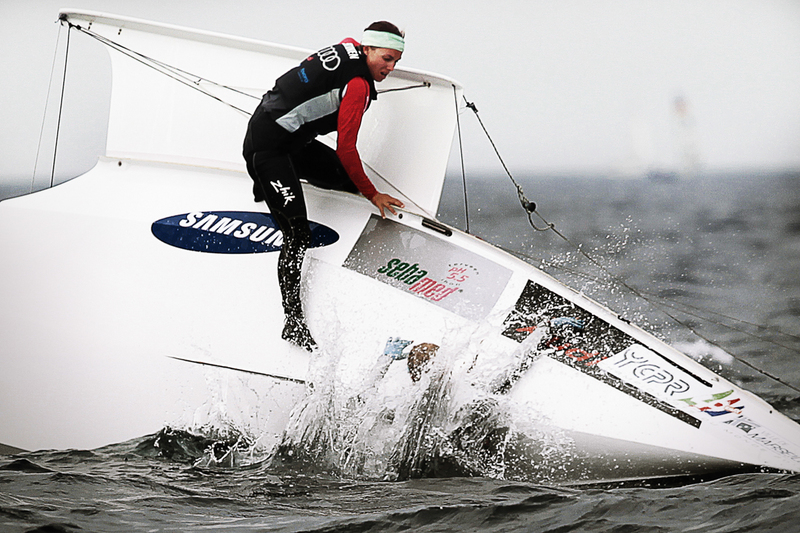 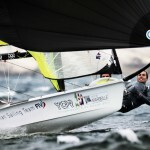 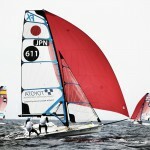 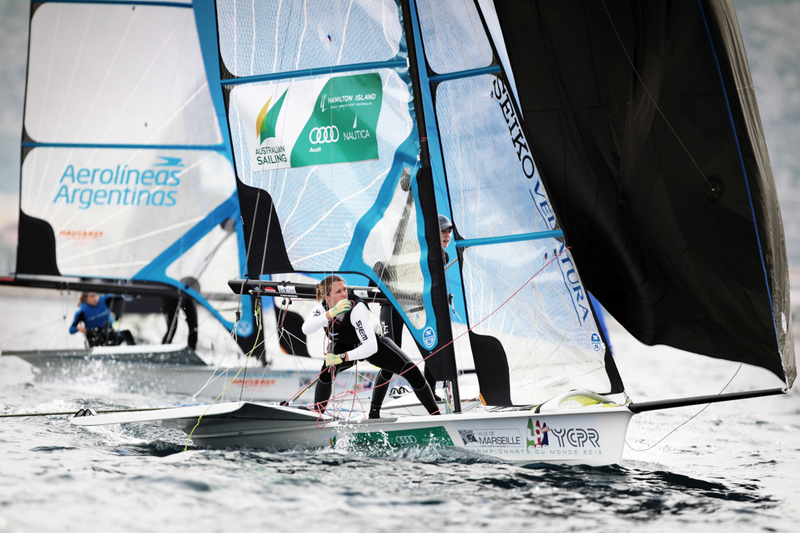 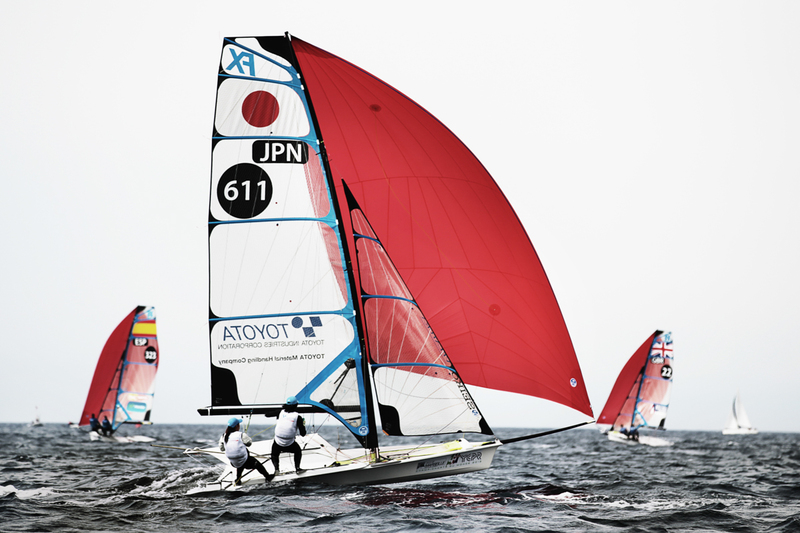 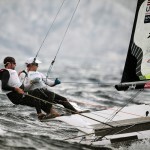 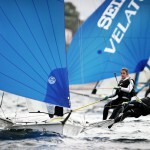 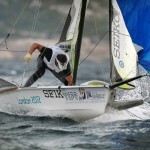 Every year this competition attracts the best sailors for the final world cup in Europe ahead of the Championship season.